The 21st century is an age of permanent white water. 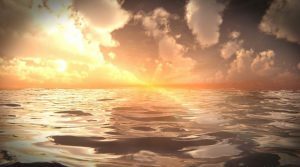 Individuals who thrive in this environment, embrace disruption, change, challenge and variety; they are resilient; they are risk takers, and they are courageous. They have strong communication skills; strong IT and analytical skills; enterprise and entrepreneurial skills; they are team players; they understand diversity, and they are willing to learn, constantly. Michaela completed an undergraduate business degree (Bachelor in Business Science) and a postgraduate law degree (LLB) through the University of Cape Town, an Advanced Certificate in Competition (Antitrust) Law through the University of the Witwatersrand and most recently the AltMBA course designed by Seth Godin. In the early stages of her career, she appeared to be pursuing a traditional career path – candidate attorney, later associate and then senior associate. Partner, then managing partner seemed the next logical steps. Michaela specialised in renewable energy, construction and engineering law. The economics and finance elements of her degrees enabled her to combine the financial requirements, the spreadsheets, the balance sheets and the ROI requirements of financial investors with the technical drawings and details, and bill of quantities from the engineers within a practical legal framework. “I sat in the middle helping the lawyers who only speak in 200-page contracts, the finance gurus who only speak in Excel spreadsheets and the engineers who only speak in diagrams, to talk to each other and get onto the same page,” she recalls. In October 2017, Michaela jumped at the opportunity to take on a new role – that of BASF Agricultural Solutions Market Approach Strategy Manager for South Africa. The Agricultural Solutions Business Unit, which she works in, focuses on seed, insecticides, herbicides, fungicides and biologicals. At face value, this role may appear very different from what she has done in the past. However, Michaela says this is not the case. “What I do on a daily basis has not changed. Fundamentally, I am still someone who pulls different people together and communicates and translates. 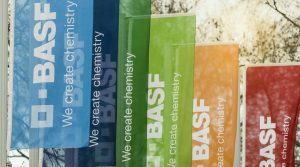 I need to understand the Marketing requirements, to ensure that Sales are seeking to achieve the same message and objectives as Marketing (and visa versa), and then ensure that together all of our commercial actions serve the needs of the persons in our distribution channel, the farmer’s needs and BASF’s development and profitability needs. I pull information from various sources and translate this information into a market approach strategy,” she observes. 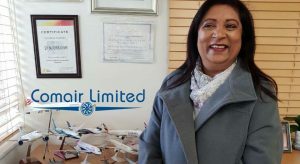 She admits to both a commercial interest in technology and a personal passion for technology: “Technology is invaluable in creating efficiencies and optimisation. Many processes had been in place for a long time. Our farmer focused rebate programme is a case in point. The commercials behind it were very good, but how could we improve it? How could we make it easier to use and easier to scale up? 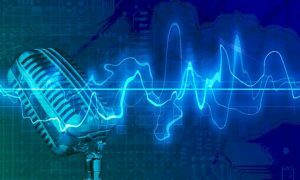 The programme was ripe for a digital project, so I asked how do we amplify the positives? It’s still early in the season, but so far, the indications are that between cost savings and additional revenue generation, the digital tool will create a net positive effect of more than 25%. Michaela enjoys the change management aspect of getting people to embrace new technology; she also enjoys the challenge of getting change through the hierarchical corporate structure: “To get people on board, the question usually arises whether we are going to sell more product because we are doing it on a digital platform. I enjoy the challenge of building the business case and the ROI that could result from implementing a new digital tool,” she reveals. A 2017 report authored by the Institute for the Future and a panel of 20 technology, business and academic experts from around the world estimate that 85% of the jobs that exist in 2030 have not been invented. “My current role may not exist in the next five to ten years. Besides, doing the exact same thing for an indefinite period would be out of character for me. 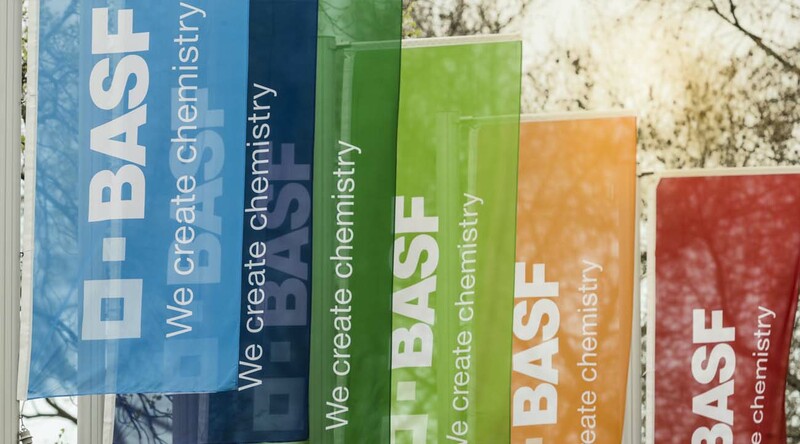 I would like to believe that there are different places that I can add value within BASF. My goal is always to be in a place where I am contributing and challenged, and where I can develop other people along the way,” she remarks. Michaela says the fear of failure must never be bigger than the need for further development and challenge or the need to fulfill something you believe you can do: “You cannot be scared of failing and allow this to stifle what you truly want to do, because you will fail at some point. Rather fail at something you’re passionate about, than fail because it is a numbers game and it is going to happen sooner or later,” she urges. Besides being very passionate about her work, Michaela is also passionate about the outdoors. Her winter sports include skiing and snowboarding. She also enjoys spending time with family and friends.